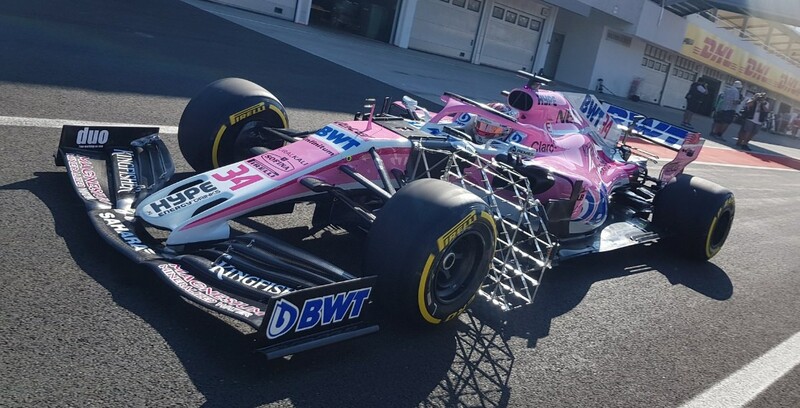 Important opportunity for FI to show off how far they have developed their 2019 car, to attract potential buyers. 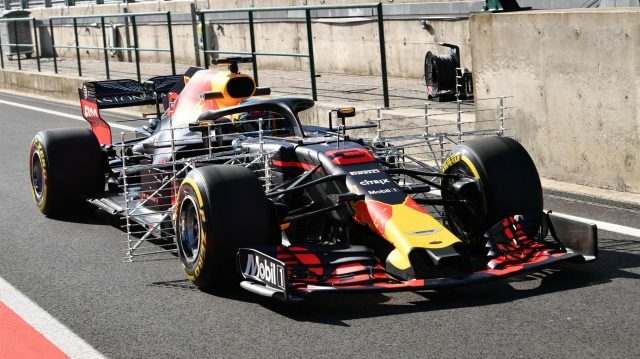 Like the look of the '19 front wing. Simple yet stylish. Considering their financial issues, how did FI manage get the paper mache strong enough to get the wing to pass the crash test? Didn't know flour & water glue was that strong. Those FI guys really do know how to stretch a dollar. 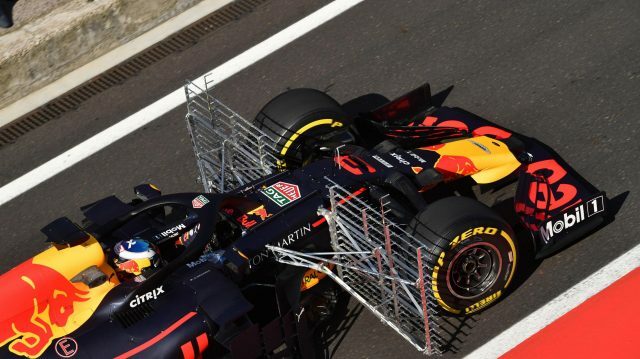 Is that still an out wash front wing? 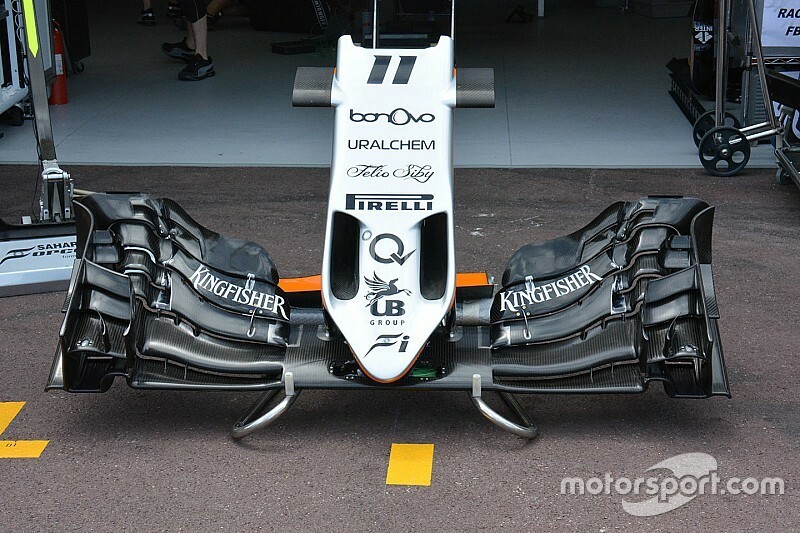 Looks plain enough for F1. 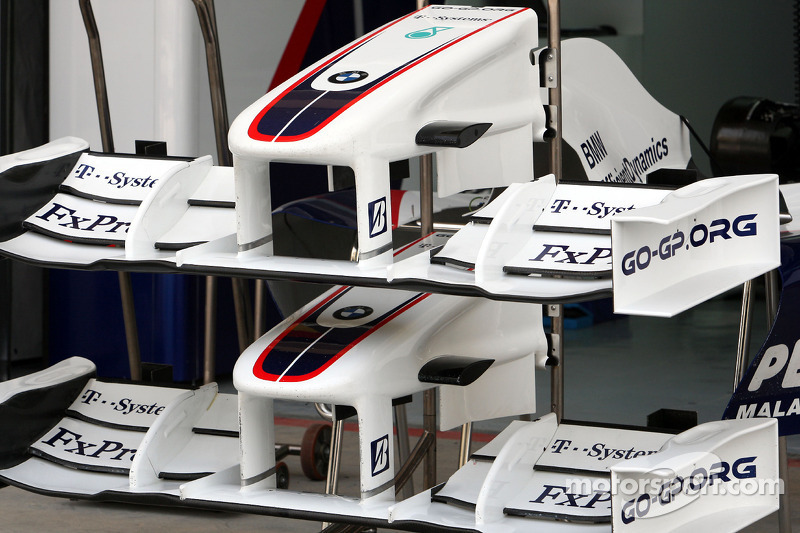 F1 is never going to use flat plane wings. 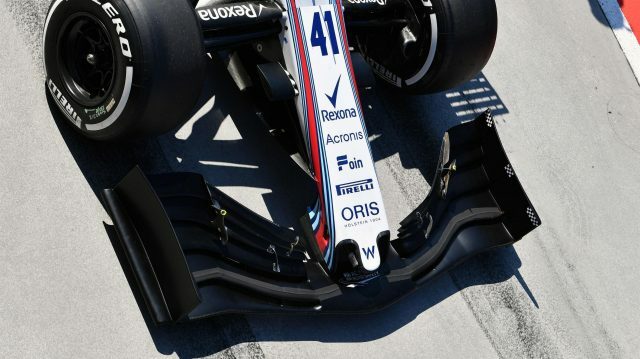 in the FIA never took notice of the evolution because no one ever called the overtly intricate wings into question in regards to the rules. I wished for Rossi and Newgarden to have tests. Is there a third day tomorrow? 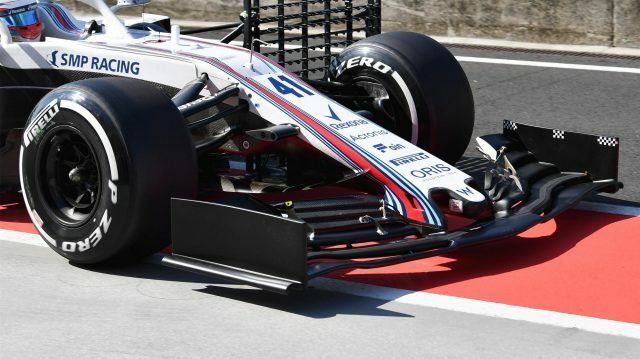 Will Gio drive for Haas then? Busy boy. I would say give it to Maini!!!! That will be interesting though!